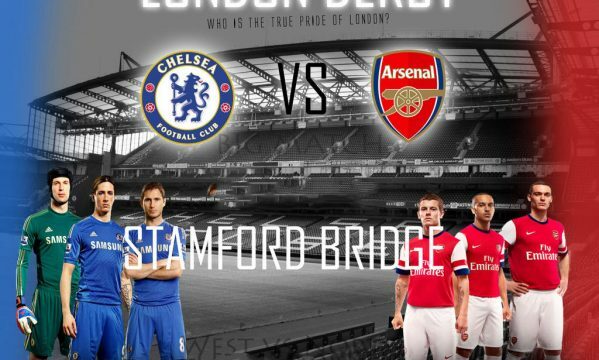 Chelsea vs Arsenal: Live drama from the Bridge! You Are Here: Home » Neymar news: 2018-19 » Chelsea vs Arsenal: Live drama from the Bridge! Chelsea and Arsenal have some unsettled business to take care this Saturday evening, after José Mourinho and Arsene Wenger heated word exchange over the past weeks. The two London sides are on a tight race for the English Premier League title this season, even though they aren’t exactly alone on that since they have Manchester City and Liverpool company on the top of the standings. 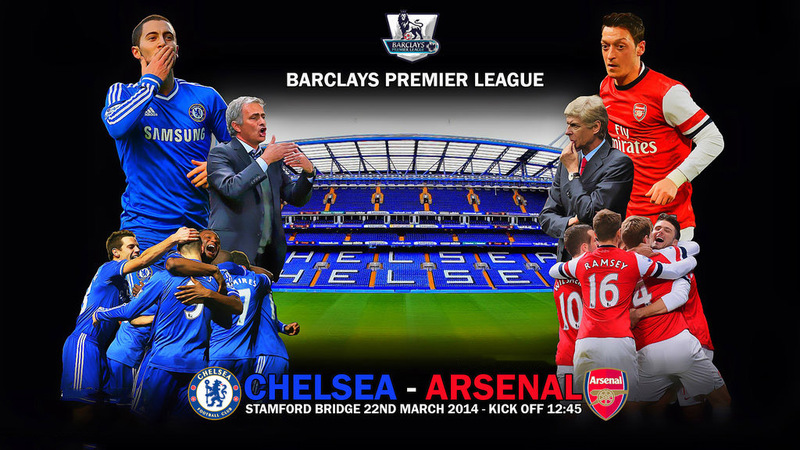 Chelsea is currently 4 points above Arsenal, but the Blues have one fixture more than the Gunners. If the hosts win this Saturday’s encounter, it will most likely be enough of a reason for Arsene Wenger‘s men to say goodbye to their title hopes for good. If you’re in the United Kingdom, you can watch Chelsea vs Arsenal live on BT Sport 1, as well as online through one of the many live streaming links provided on Ronaldo7.net. 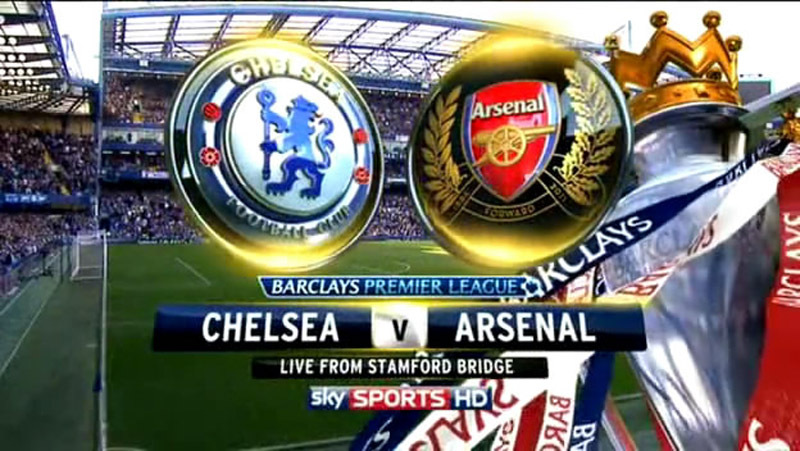 The match kicks off at 12:45 (GMT+0) and it will open this weekend’s round of fixtures in the English Premier League. Chelsea will come into this game highly motivated, after having confirmed their qualification for the UEFA Champions League quarter-finals, following a 2-0 home win against Galatasaray (3-1 on aggregate), obtained last Tuesday. The Blues have also known their next opponent in the competition this Friday morning, which will be the French powerhouse Paris Saint-Germain (PSG). The two games will take place April 2 and April 8, while Neymar and Barcelona for example will take on Atletico Madrid on April 1 and April 9. In the other hand, Arsenal were knocked out of the Champions League by the all-mighty Bayern Munich and therefore, they certainly have all their hopes set in the Premier League. Currently sitting in 3rd place in the standings, the Gunners are the 4th highest scoring side in the league, with 53 goals scored in 29 games (Liverpool leads on this particular record, with 76 goals in 29 games). Petr Cech; Ivanovic, Cahill, Terry, Azpilicueta; Frank Lampard, Matic; Schurrle, Oscar, Eden Hazard; Samuel Etoo. Szczesny; Sagna, Mertesacker, Koscielny, Gibbs; Mikel Arteta, Flamini, Oxlade-Chamberlain, Rosicky, Santi Cazorla; Olivier Giroud.